Rebuilding After a Loss - The Rough Notes Company Inc. Does your client have the right people sitting at the table? Home owners from California to Florida are rebuilding homes devastated during catastrophic weather- and climate-related events in 2018. Storms, fires, hurricanes, floods and tornadoes caused what the National Oceanic and Atmospheric Administration says is $90 billion in damage, decimating homes and lives. As home owners are trying to get back to some sense of normalcy, they must carefully navigate the complexities of not only the claims settlement, but of rebuilding process as well. Insurance agents and brokers who serve as personal risk managers can have the greatest impact on their clients’ resiliency after a major loss and are well positioned to lead the charge in making sure home owners have all of the right people and other resources at the table. Rebuilding a home in the wake of a disaster is not just a matter of replicating what was once there. The process needs to be highly structured and deliberate. As an agent, your actions and advice may protect your client’s biggest asset and save their home from another disaster. Rebuilding a home in the wake of a disaster is not just a matter of replicating what was once there. The process needs to be highly structured and deliberate. As an agent, your actions and advice may protect your client’s biggest asset and save their home from another disaster. It may also help them maintain insurance on their replacement home. As a risk manager, your job is to help clients navigate the rebuilding process and advise them on the best methods to protect their investment. 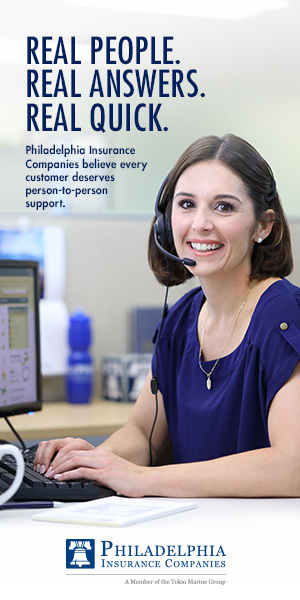 Your responsibility includes more than just providing a solid insurance policy. It must include sound advice and engage all of the right people. It’s also critical to make certain the latest risk management tools available are being used. Antiquated flood maps or building codes will not protect against future threats. Insurance carrier: Engage your client’s carrier and take advantage of risk management resources they have that can aid in determining special underwriting and risk mitigation requirements early in the process. Learning about these requirements late in the game will be costlier. Qualified architect and contractor: Help your client “vet” their architect and contractor to make sure they have the risk management mindset that ensures the home will be built to higher standards and will not suffer time-consuming, costly mishaps during construction. Architects should be familiar with the specific construction challenges of the rebuild and should be able to provide examples of similar home construction they have worked on. For the contractor, vetting would include asking questions about how the worksite will be managed, how materials will be stored and what daily routines will be followed to maintain a safe environment. Now is not the time to simply take the recommendation of an architect or builder who meets the aesthetic requirements of the project. New risk exposure technology provider: Re-evaluate the risk exposure, and research and recommend site-specific defenses against flood, wildfires and other threats. Relying only on a National Flood Insurance Program flood zone determination will not properly assess the true flood exposure of the property. Last October, Hurricane Michael devastated Mexico Beach, Florida. Seventy-one percent of Mexico Beach X Zone (moderate flood hazard area) homes were wiped out. The flood maps do not consider the impact of storm surge. Risk assessment tools and insights from firms like CoreLogic and Coastal Risk Consulting can provide additional data to help predict current and future risk and assess the potential consequences of various risk scenarios. Building code and loss mitigation expert: Engage your client in conversations about building code requirements and whether it makes sense to consider going above and beyond what may be required. 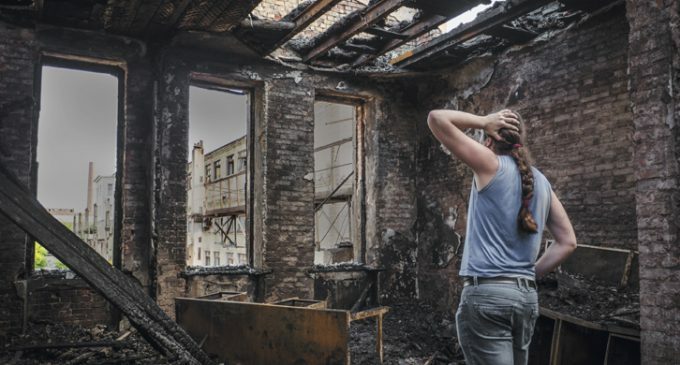 The Insurance Institute for Business & Home Safety (IBHS) provides a “Rating the States” report, which outlines how states rate when it comes to stricter building codes and emphasizes how well-enforced building codes lead to less devastation. Just because something more is not required does not mean it shouldn’t be considered. The IBHS FORTIFIED Home™ program was created to help strengthen homes from hurricanes, high winds, hail and severe thunderstorms. Understanding these types of resources, gaining insights from insurance carrier partners and some of your very own clients are key ingredients to making sure your client is building for a safer future. Adequate coverage: Make sure your client has the best insurance coverage during reconstruction, and evaluate what coverage makes the most sense post-construction. Some policies offer a cash settlement option. This gives clients the option of not rebuilding and taking the cash to purchase a home elsewhere. Not everyone wants to go through an emotionally draining and time-consuming rebuild. If available, give your client this option. During the claims settlement and rebuilding process, clients are overwhelmed and trying to balance day-to-day life. Many have never gone through a rebuilding project before. They will need to rely on all of the professionals involved in the project to look out for their best interests. Your role as their personal risk manager should ensure they have all of the right people at the table, and their new home is built to withstand the next catastrophic event that may come their way. Lisa Lindsay is executive director of the Private Risk Management Association (PRMA), a member-owned, not-for-profit association committed to the advancement and growth of the high-net-worth (HNW) risk management and insurance niche. Prior to joining PRMA, Lisa was the president of Marsh Private Client Services, the HNW Personal Insurance Division of Marsh, a global leader in insurance brokering and risk management. PRMA members include many insurance agents and brokers, carriers, and other special-ists who serve the wealthy. 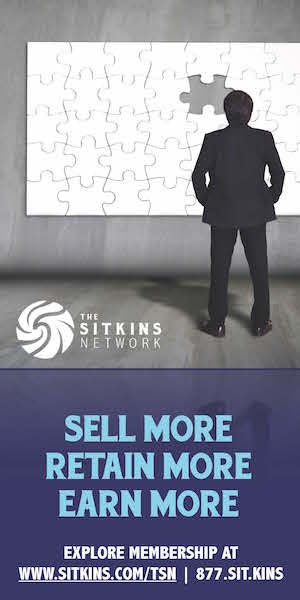 Visit privateriskmanagement.org for more information.